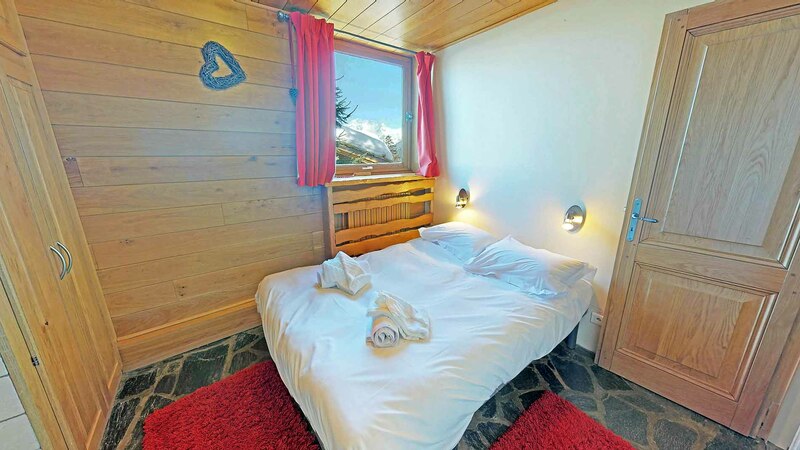 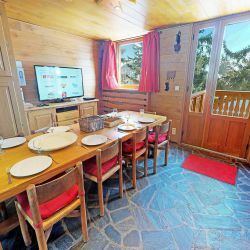 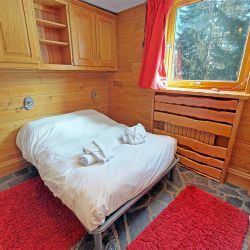 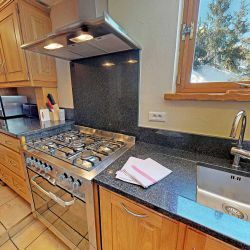 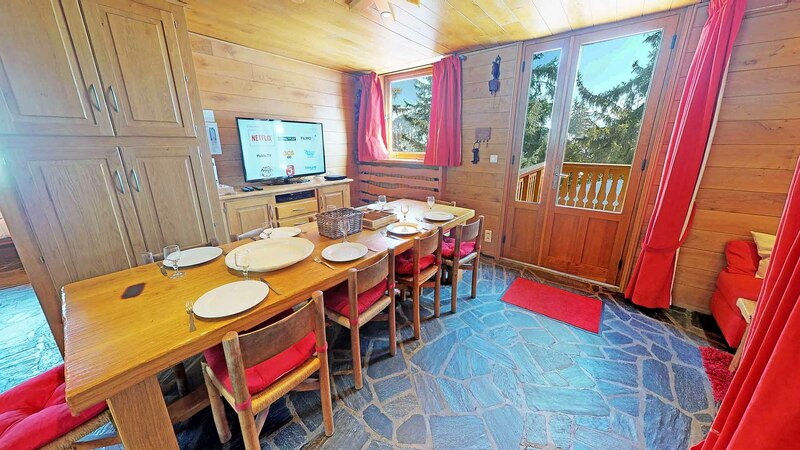 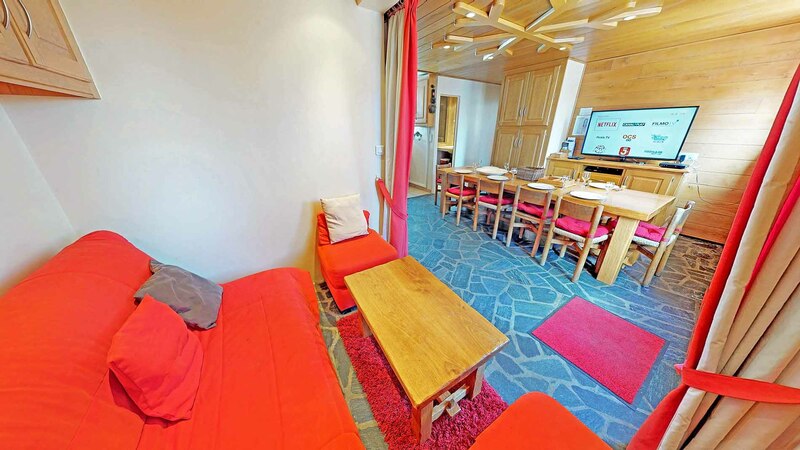 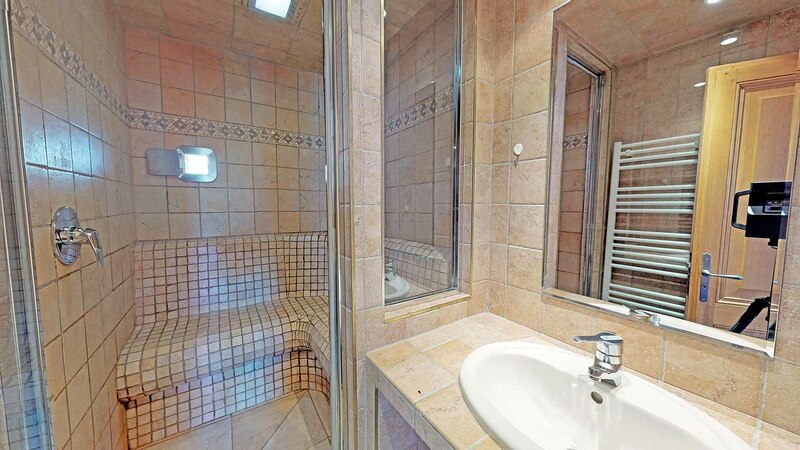 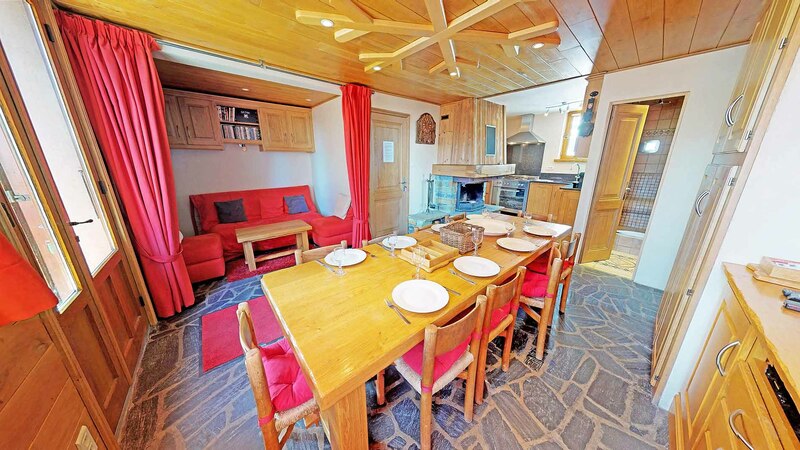 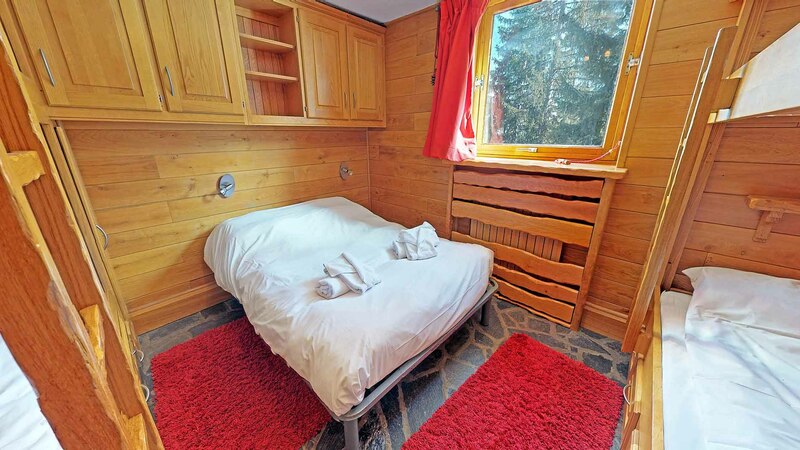 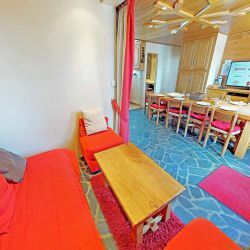 Apartment Le Trappeur is a lovely two-bedroom apartment in Courchevel 1850. 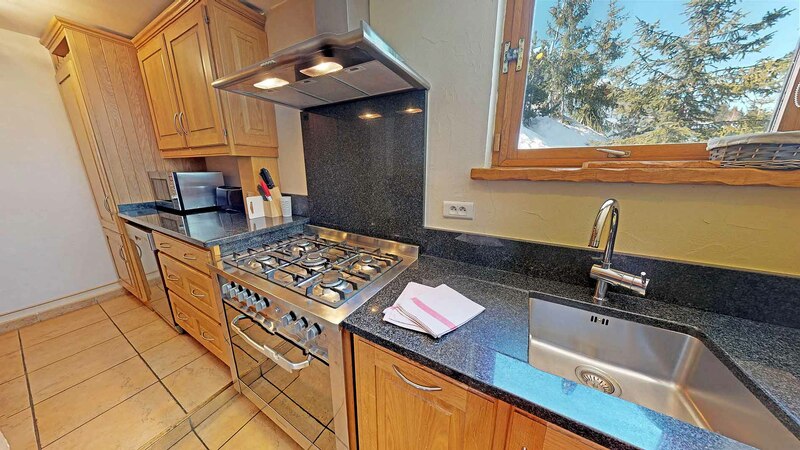 The apartment is located on Rue des Chenus, which is one of the most exclusive areas in the Alps. 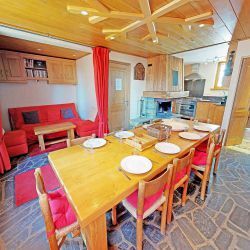 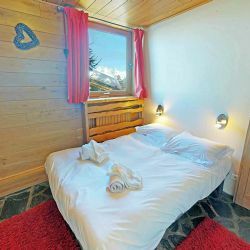 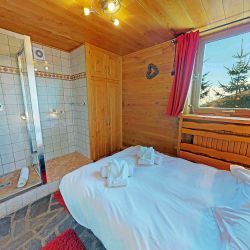 The property sits between the Dou du Midi and Petit Duo pistes, so accessing the slopes is really easy from Le Trappeur. 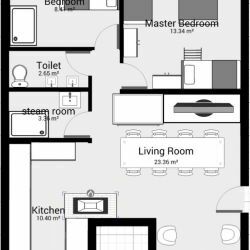 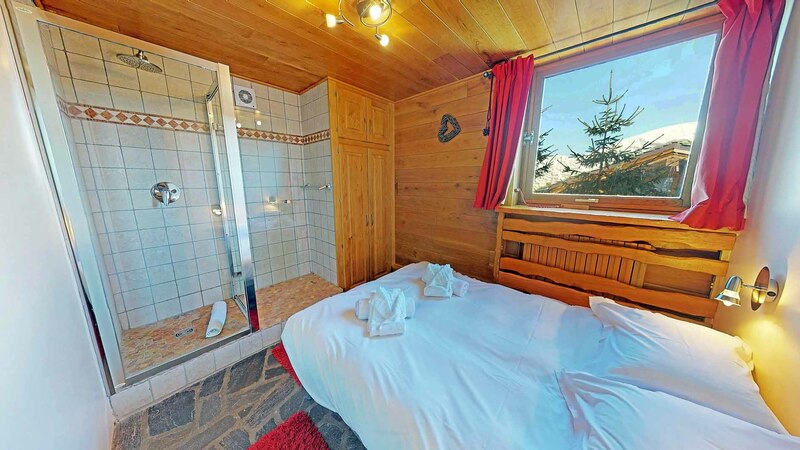 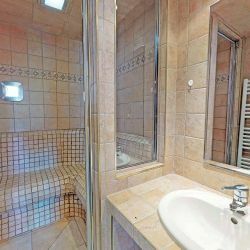 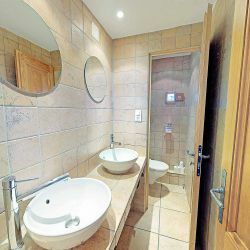 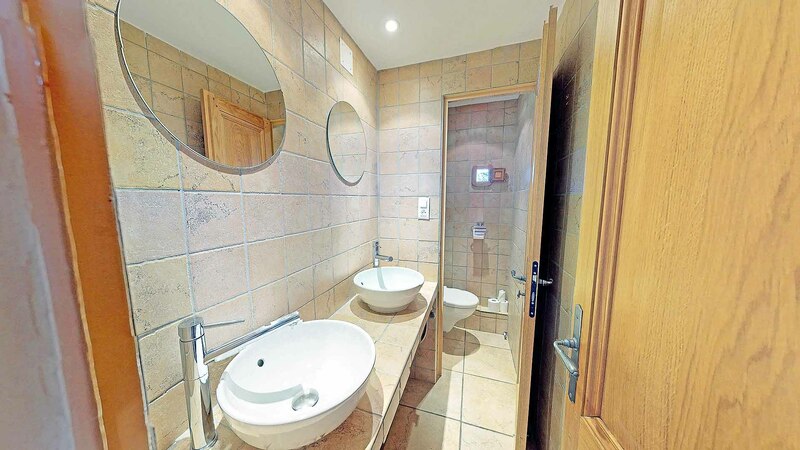 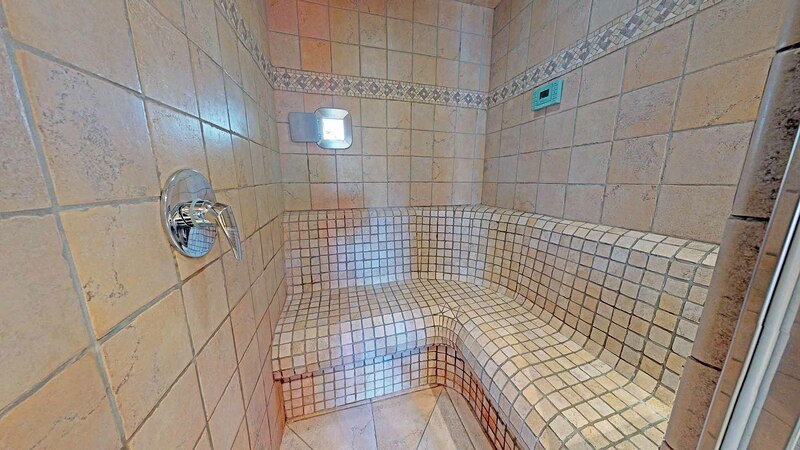 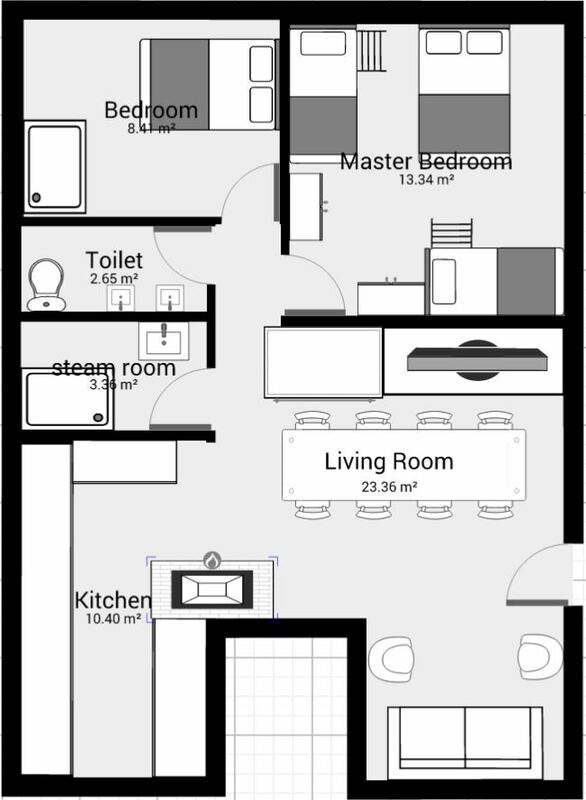 The property has a steam room/Hamman which is great to relax in after a long day on the slopes.